It’s Autumn! 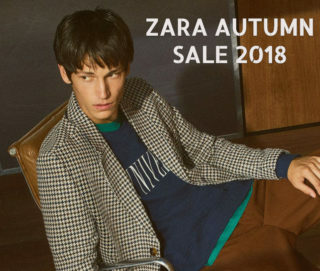 So when does Zara’s fall sale start in 2018? It’s like summer was never here. With it being September, you might be wondering when the new fall fashions are coming out as the hot weather comes to an end. With warm seasonal fashions going back into the closet. The good news is that you miss wearing pants and cute sweaters and your fave jeans.